Pistons coach Stan Van Gundy doesn’t buy into the notion that sports figures should just stick to sports. When asked about that perspective, the outspoken Van Gundy said Monday at Detroit’s media day that could be applied to virtually anybody about anything. The coach says when people say that they generally mean they don’t want anyone who disagrees with them to speak out. Kent Bazemore has a new passion. Well, actually, an old one. On a recent visit with relatives to Atlanta’s Legoland Discovery Center, the Hawks guard rediscovered his childhood love for the plastic building blocks. He wound up buying two giant boxes of the toys for himself. 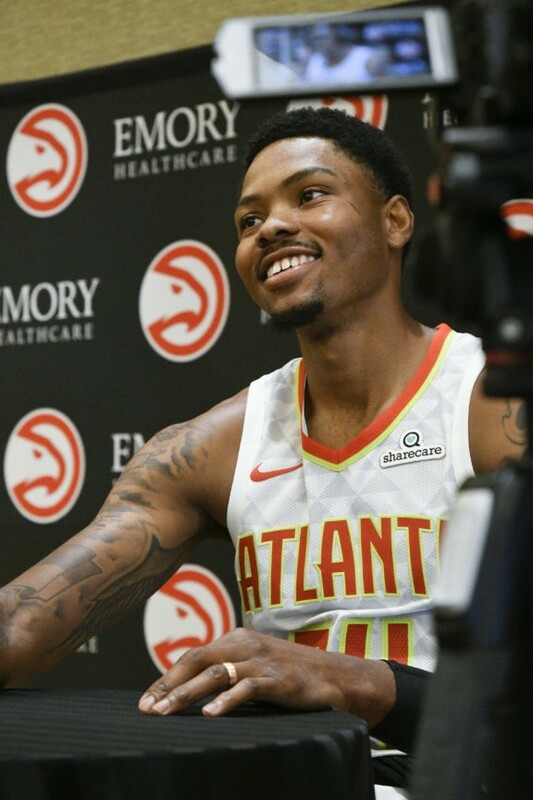 Bazemore is now planning to design and build an intricate Lego project at his home. He says it’s “going to be huge,” complete with lights and running water.